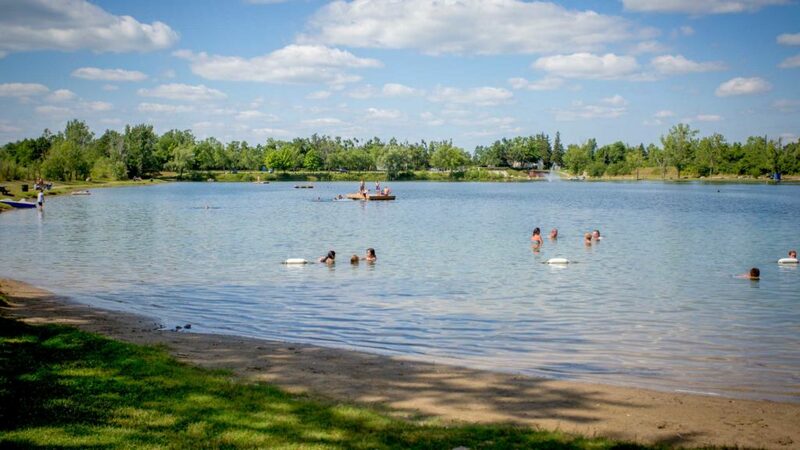 Welcome to Gulliver’s Lake, a seasonal RV Resort and one of the top campgrounds in southern Ontario. 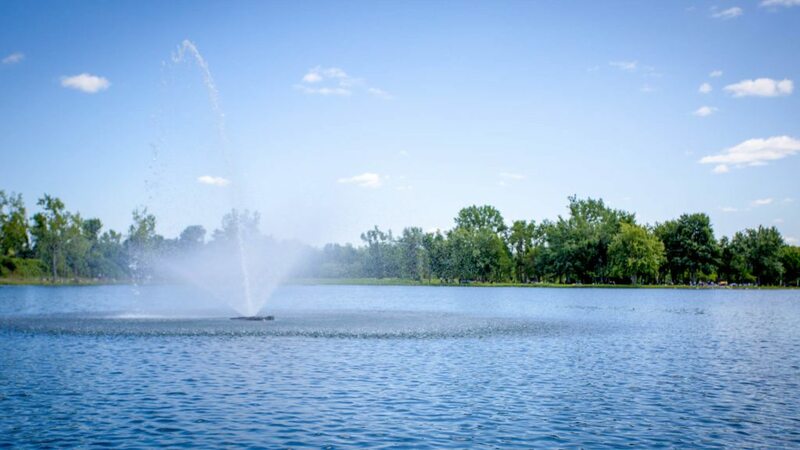 A true natural wonder, our 14-acre lake is fed by artesian wells. 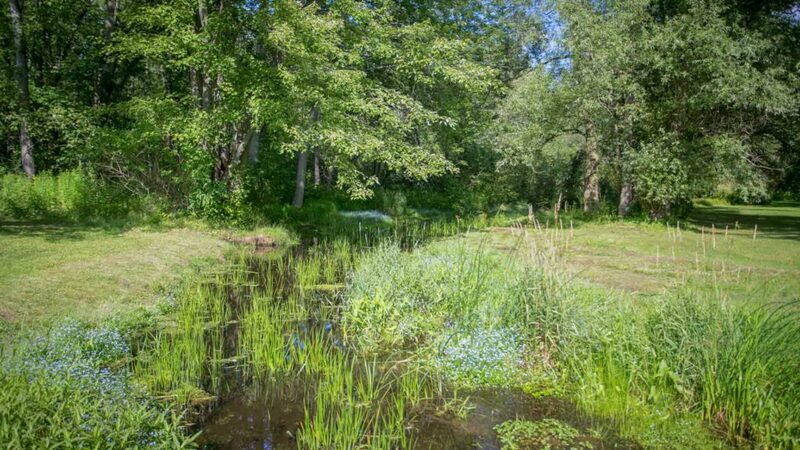 Our park features over 200 sites and is staffed year-round by professional managers. 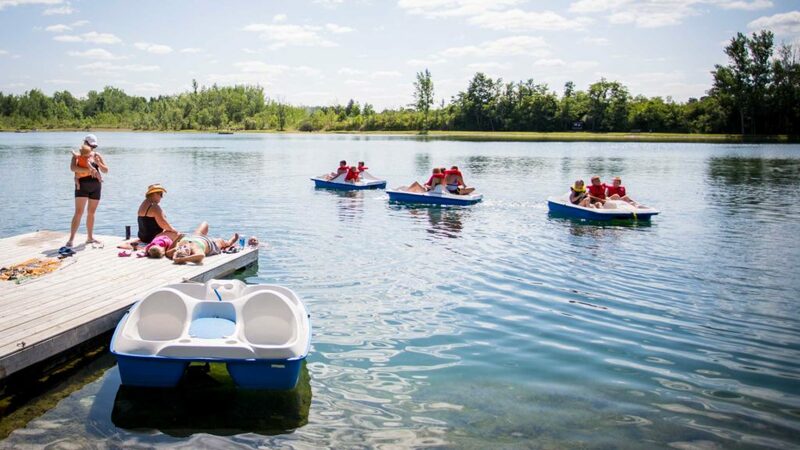 Here, we have everything you will need for a relaxing stay including shower facilities, floating rafts & docks, shuffleboard, kayak & paddleboat rentals and a covered pavilion. 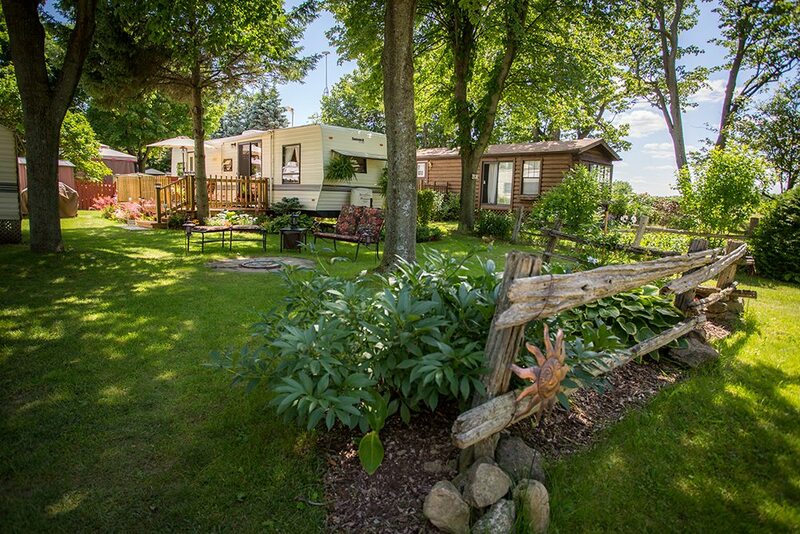 A popular scuba diving training location, Gulliver’s Lake RV Resort is also the perfect diving destination for seasoned and novice divers alike. We are open seasonally May 1 – October 31. 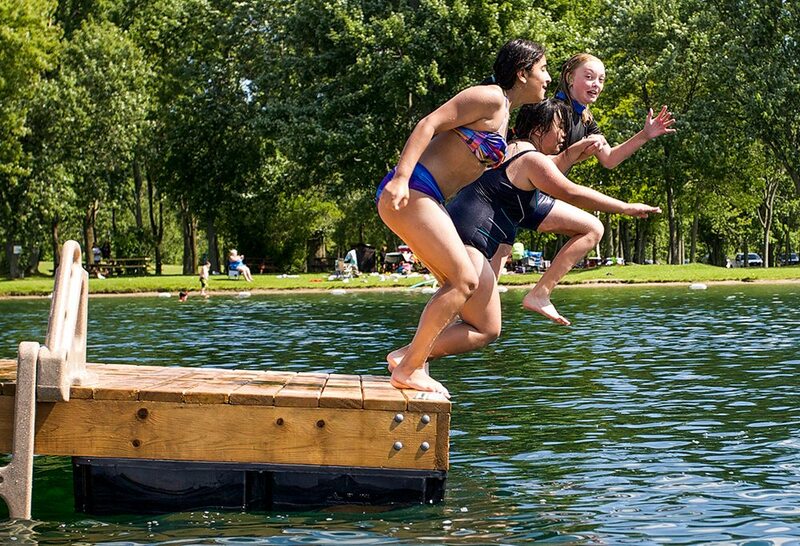 While longer stays are welcomed, we do not offer overnight camping. 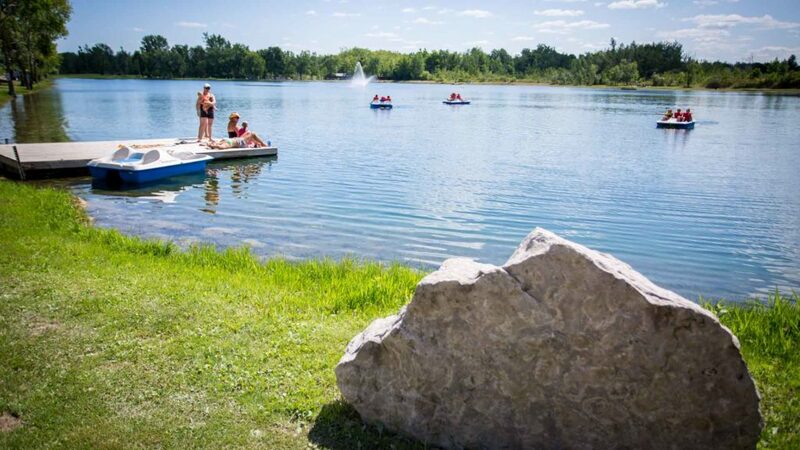 Each of our RV sites provides the perfect combination of comfort and convenience to make your stay at Gulliver's Lake a memorable one. 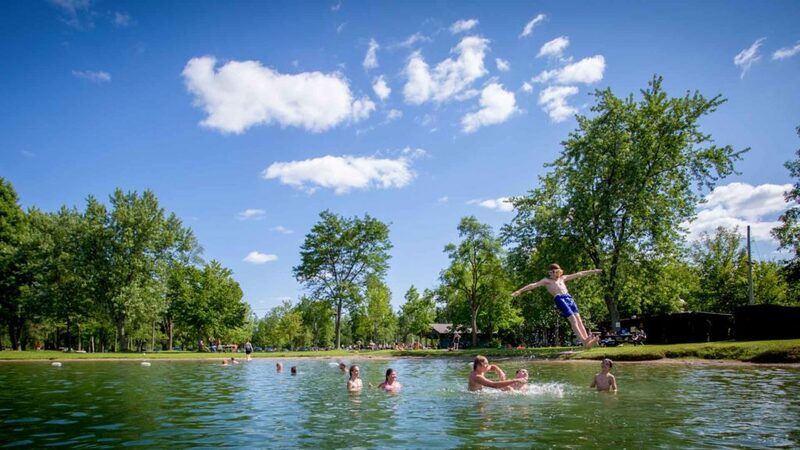 Make Gulliver's Lake your permanent vacation destination. We offer a variety of comfortable vacation homes for you to choose from. 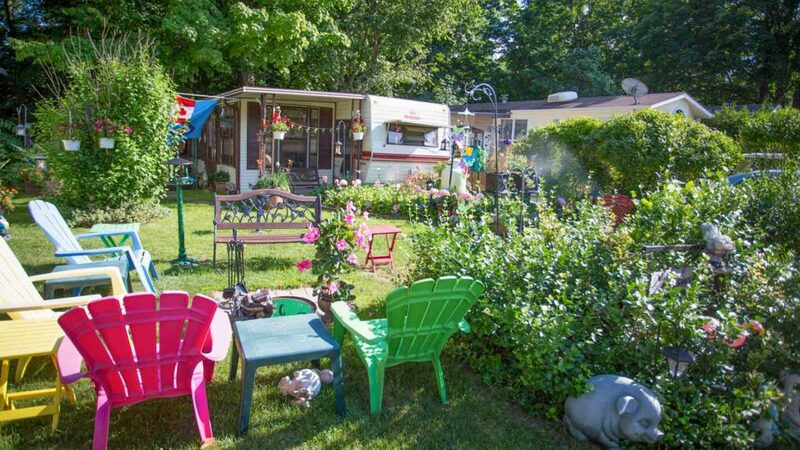 Let Gulliver’s Lake RV Resort host your next outing or event. We offer the facilities and professional staff that you need to make it the very best it can be. No pets allowed for day visits. 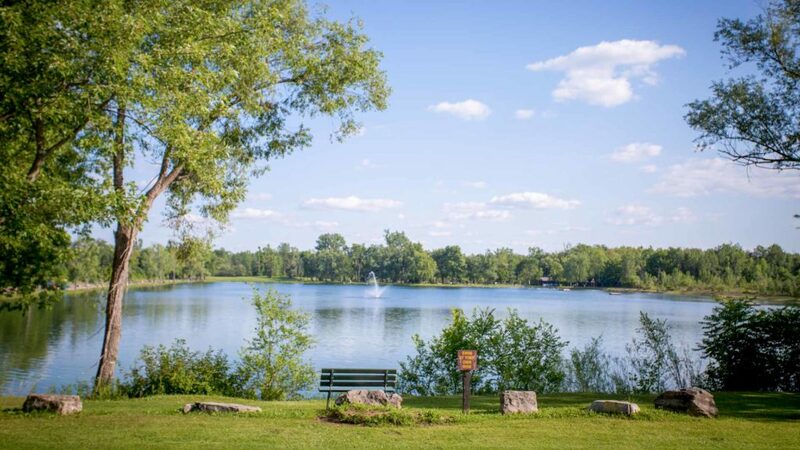 Looking for things to do and places to visit near Hamilton? Check out these great local attractions and more!